Come Check out a performance by the Y Dance Group, which is dedicated to providing excellence in dance education, accessible to all! want to come and learn how to play. Come out and try the fastest growing sport in the country! It’s easy to learn and can be played all year. Tarrytown recreation will have a pickleball court set up for all who want to come and learn how to play. Music from Kizuna Daiko Japanese taiko drums – and a chance to learn how to drum! Do something green! Come plant a special seed in a compostable pot to take home! Decorate the pot as you wish! Relay For Life of the Tarrytowns – Stop by our table & learn about Relay for Life, held on June 3-4. 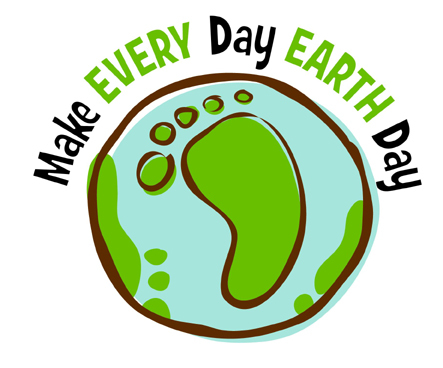 Hear from participants from last year and stop by for an Earth Day giveaway! Rivertown Dance Academy – Learn about our classes and enter a raffle in for RDA gear. Sleepy Hollow Legends Girls Lacrosse – Come stop by our bake sale for delicious treats! All proceeds will benefit Relay For Life of the Tarrytowns. Tarrytown Recreation Department – Stop by our table at Third Friday and register for the pool and fitness center! Y Dance! – Come learn about our dance classes and our Summer intensive program. Also, come watch our demonstration at 5:30! ← Final Third Friday of the Year!